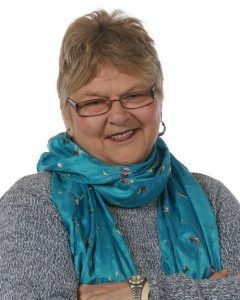 CUPE Alberta lost a beloved family member in December with the death of CUPE 2545 President Lorna Tollman. Tollman worked as an Educational Assistant at the Fort McMurray Public School District for over 35 years. She was President of Local 2545 for 25 years, likely the longest serving president in CUPE Alberta history. In honour of her contributions to CUPE, Tollman has been given the 2018 Equality Award. The Fort McMurray Today newspaper described her as “like a second mom to a lot of people.” Tollman worked with special needs students, helping them overcome obstacles life threw at them. After her death, flags at all Fort McMurray schools flew at half mast.